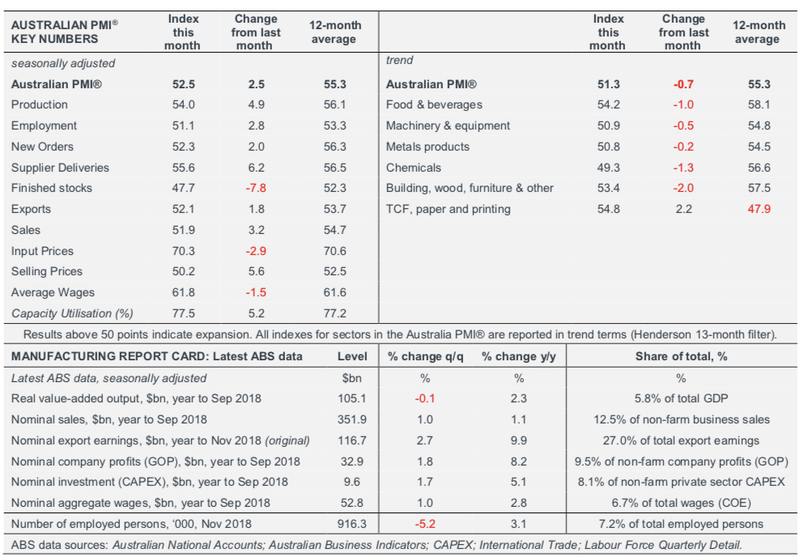 The Australian Industry Group’s monthly Performance of Manufacturing Index recorded a result of 52.5 in January, indicating “a very mild recovery” compared to December. The December PMI came in at 49.5, though was seasonally adjusted to 50 afterwards. A result of 50 separates expansion and contraction, and indicates no growth. The number of sectors in the PMI was also adjusted from December, with eight manufacturing sectors consolidated into six. Of the six sectors, three were in expansion, two were broadly stable, and the chemicals sector shrunk. Six of seven activity indexes expanded in January. 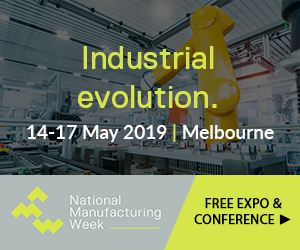 According to the Ai Group, skills shortages remain a concern for manufacturers, though no more so than late last year. Concerns are focussed “on energy costs, drought and delays in Government contracting arrangements over summer”. The Ai Group’s results can be found here.